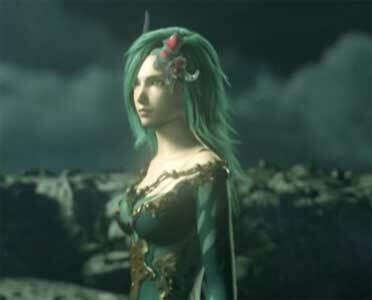 Rydia is one of the main protagonists from Final Fantasy IV and the sequel Final Fantasy IV: The After Years. She is a summoner, a black mage, and one of the few Final Fantasy characters who change appearances during a game. In the sequel, she is a bit older and has a partial new look as well. Kurama-Chan from Brazil has been a part of the Game-Art-HQ Community since 2012 and started with a submission to our 20th Anniversary of the Kirby Series Tribute. She participated in multiple later art collaborations like Link’s Blacklist and Link’s Friendlist! 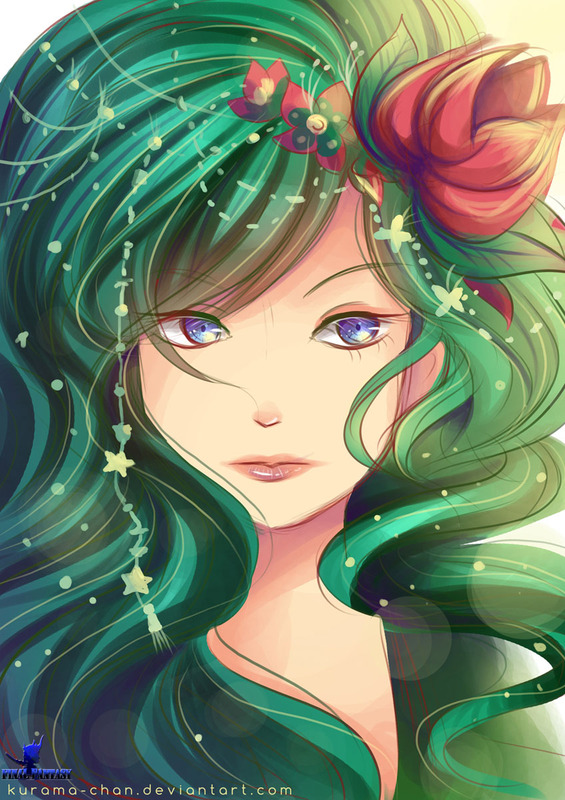 Kaysa is a Hobbyist from Mexico and debuted with her take on Rydia in the Game-Art-HQ Community. 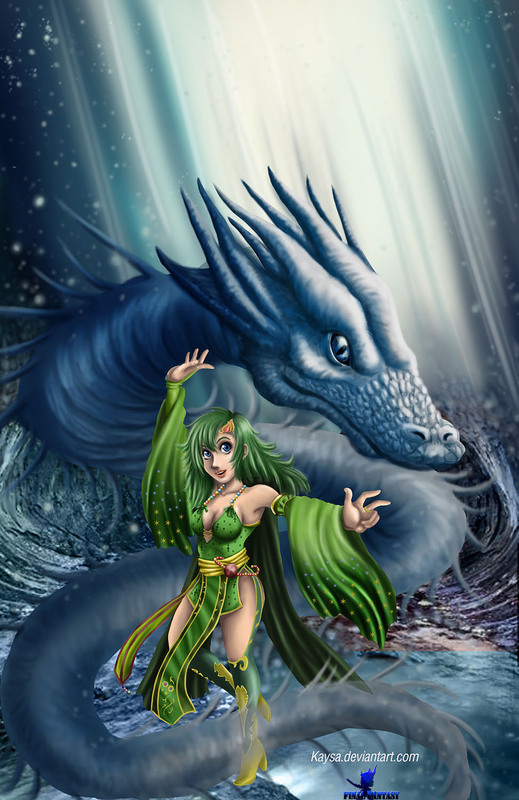 She draws a lot of Final Fantasy-related fan art and comics, so check out her dA page if you like her take on Rydia! Kaigetsudo is an American artist who draws a ton of cool game-related fan art and created complete comics as well. His take on Beatrix for FF:TWFF was his debut in a Game-Art-HQ Art Project and it seems he likes the idea of them since he returned now with his take on Rydia! The Final Fantasy: Those Who Fight Further project is a tribute to the protagonists of the Final Fantasy series and an ongoing project with thirty more artworks for ten characters every 3-4 months. The next update will be released in October-November 2013! 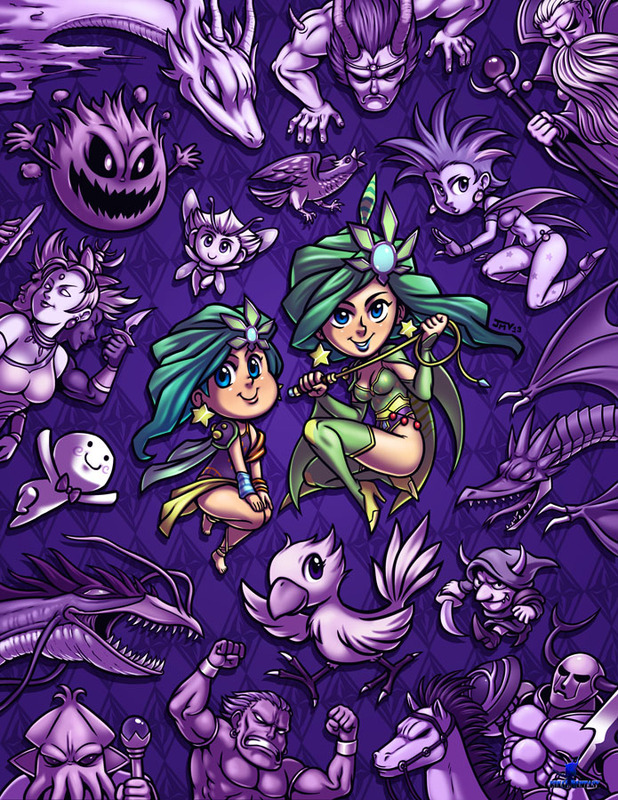 Rydia is the only FFIV character drawn so far – click on the logo below to return to the main gallery of our project!